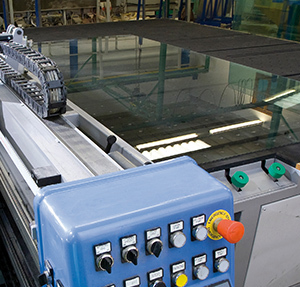 Tufwell Glass are industry leaders in Liquid Crystal Glass products, providing partitions, privacy screens and windows. We provide shaped, painted and mirrored decorative glass products for a range of commercial projects. View a range of glass projects involving different glass process and decoration and installation requirements. We are glass suppliers specialising in glass products including the processing and installation of glass office partitioning and glass merchanting. 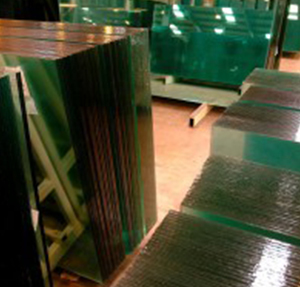 We offer the most comprehensive range of in-stock flat glass products, the most competitive prices and the best service, which is why our customers return to us time and time again. All our glass products meet ISO 9001 and are in-stock ready for collection from our Trade Counter or delivery to your premises using our own dedicated vehicles and drivers to ensure your glass arrives on time and intact!